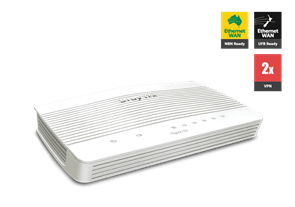 The BODi rS BD1000 network appliance automatically balances traffic across wired and wireless links, increasing connection stability and making maximum use of all available bandwidth. BODi can easily add bandwidth and reliability while reducing network costs. 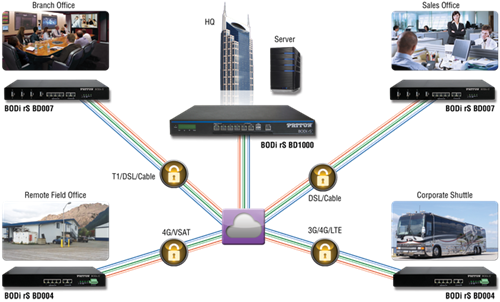 With up to 5 Gig Ethernet WAN connections and one 3G/4G/LTE connection for failover, BODi rS ensures network survivability and data loss prevention guaranteeing Internet uptime and making it the ideal solution for business critical applications such as sales offices, financial trading and cloud services. The BD1000 is also highly scalable allowing your organization to grow as your needs grow. 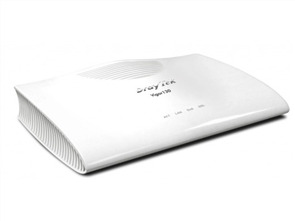 Manage up to 50 remote offices easily and seamlessly from a single network appliance. Seven different load balancing profiles (Weighted Balance, Priority, Overflow, Persistence, Least Used, Lowest Latency and Enforced) ensure optimum bandwidth consumption and management within your organization. If voice and video are key to business operations, BODi can automatically prioritize those functions to ensure service continuity. In business critical scenarios application availability and delivery is vital. 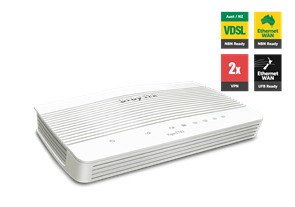 The BODi rS BD1000 optimizes network traffic flow to deliver the best user experience possible. BODi rS intelligently analyzes all web traffic to deliver optimal resource utilization, maximize throughput, and minimize response times for your business. 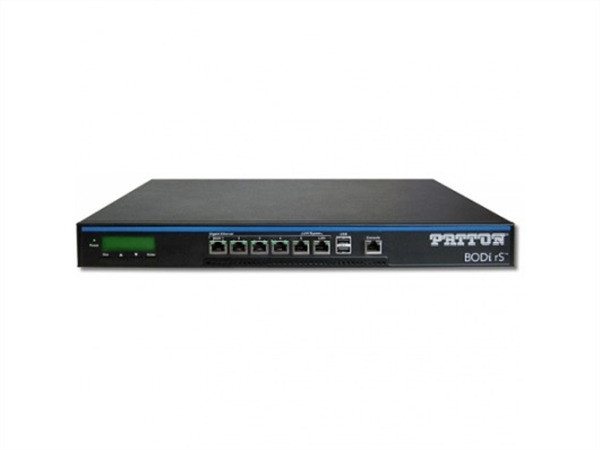 The BD1000 utilizes Virtual Redundant Routing Protocol (VRRP) and when deployed with a failover unit will provide 5 nines availability, delivering consistent uptime and avoiding any network downtime in the business environment. All this ensures company resources are maximized and unnecessary waste is avoided.